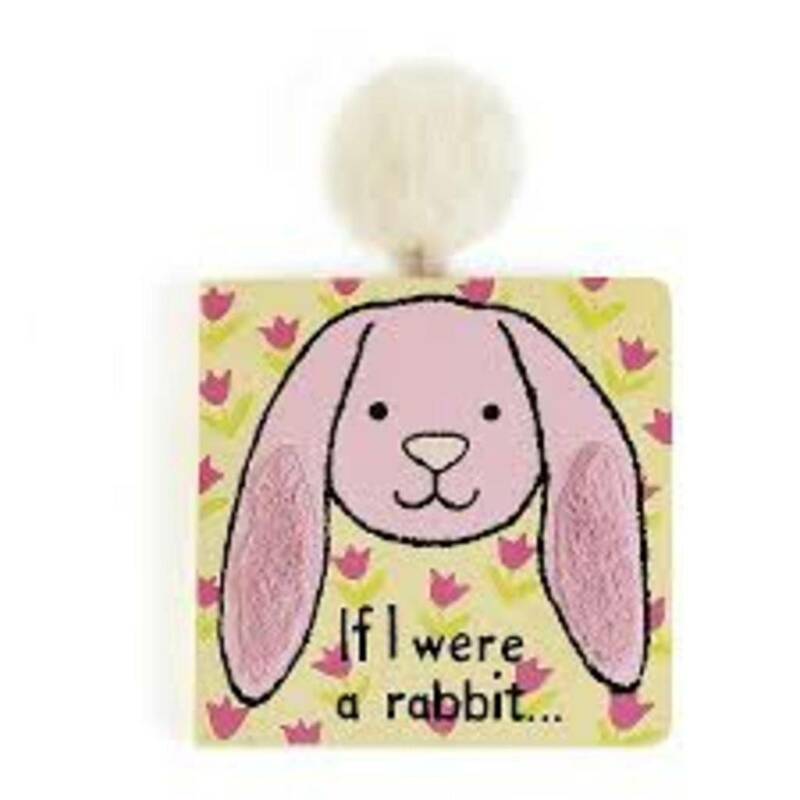 An adorable touch and feel book! 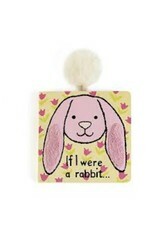 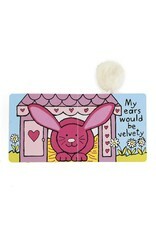 Have you ever wondered what it would be like to be a floppy, hoppy bunny? 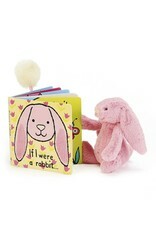 Well, this mischievous story comes complete with a special pom-pom tail to touch while you read! 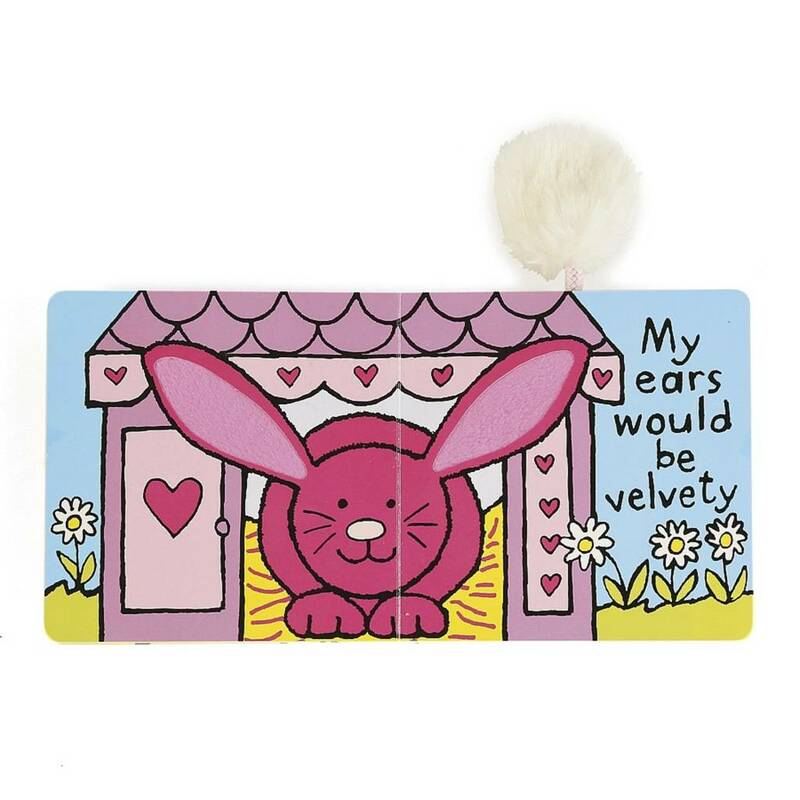 With vibrant images and a gentle story, If I Were A Bunny is sure to be a bedtime favorite. 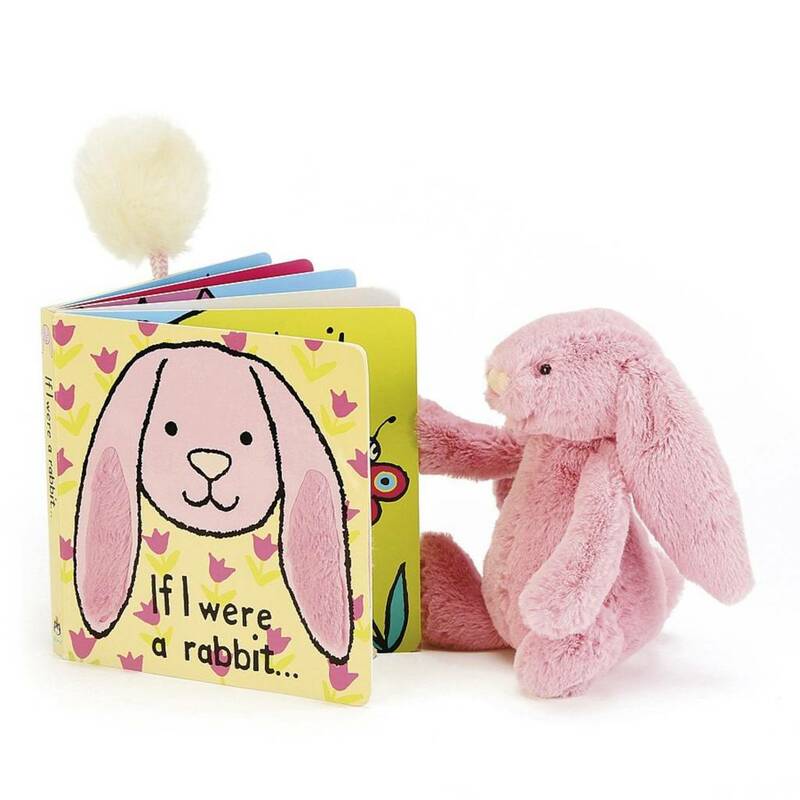 Sturdy enough for little ones to hold by themselves for interactive play.